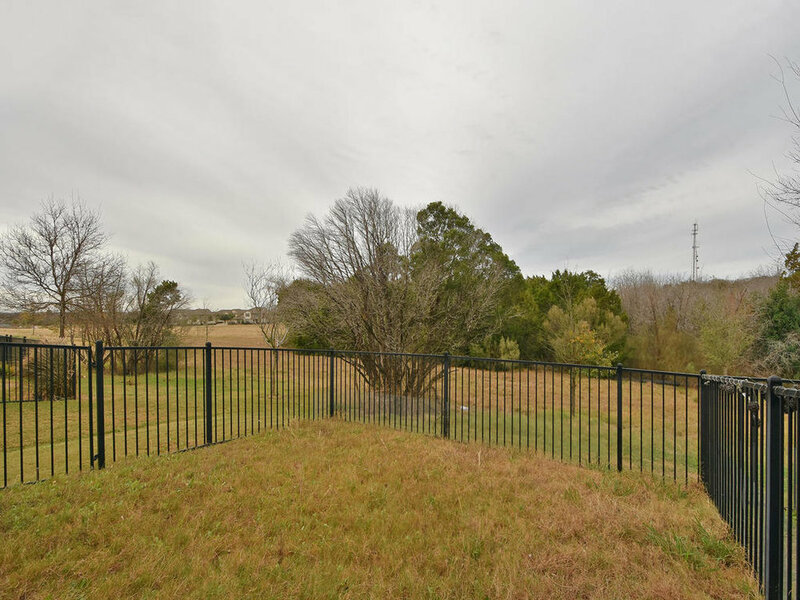 3101 Davis Lane- Sold. 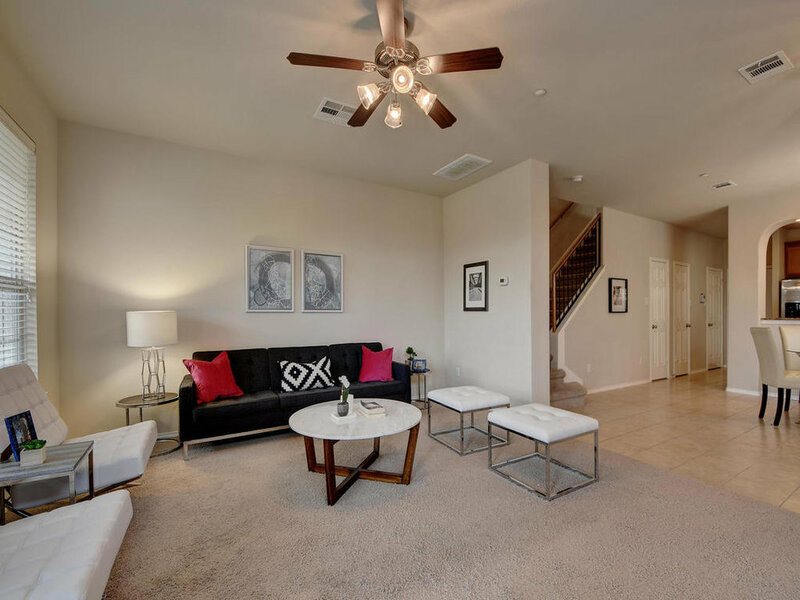 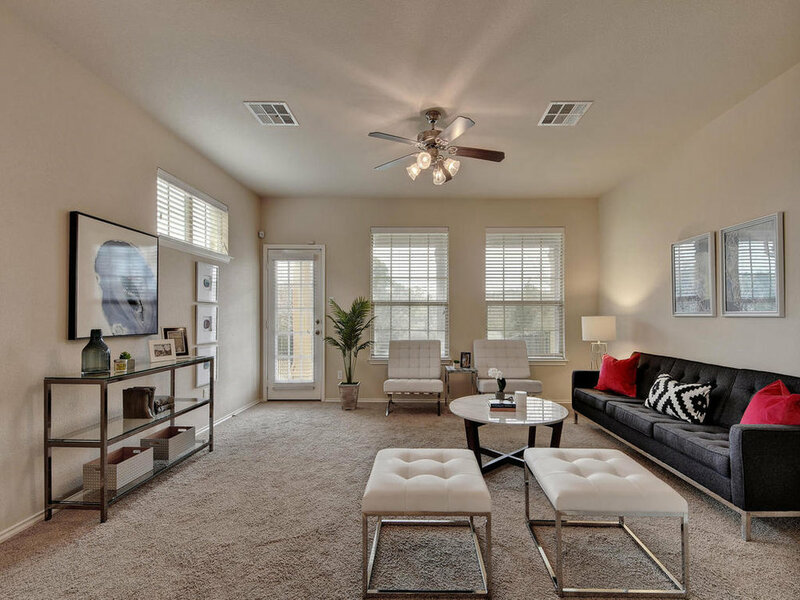 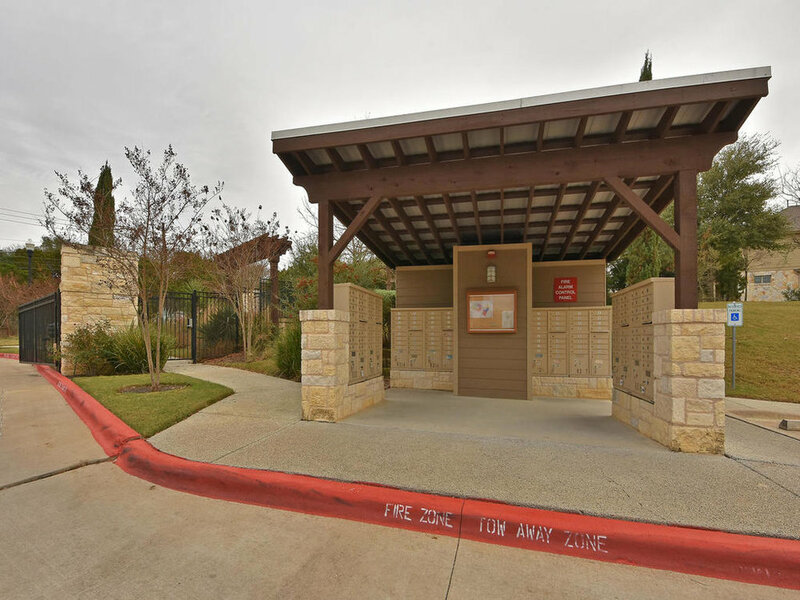 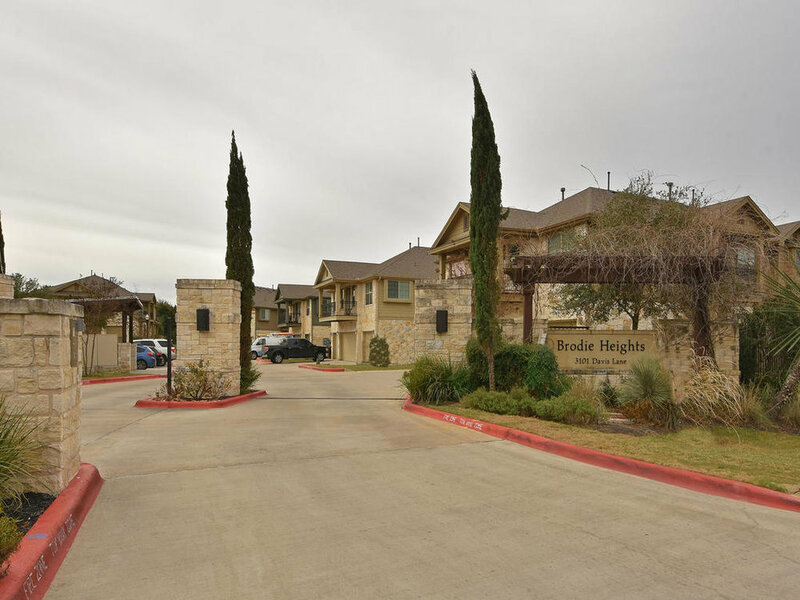 This townhouse style condo is located in Brodie Heights, one of Austin's finest town home communities. 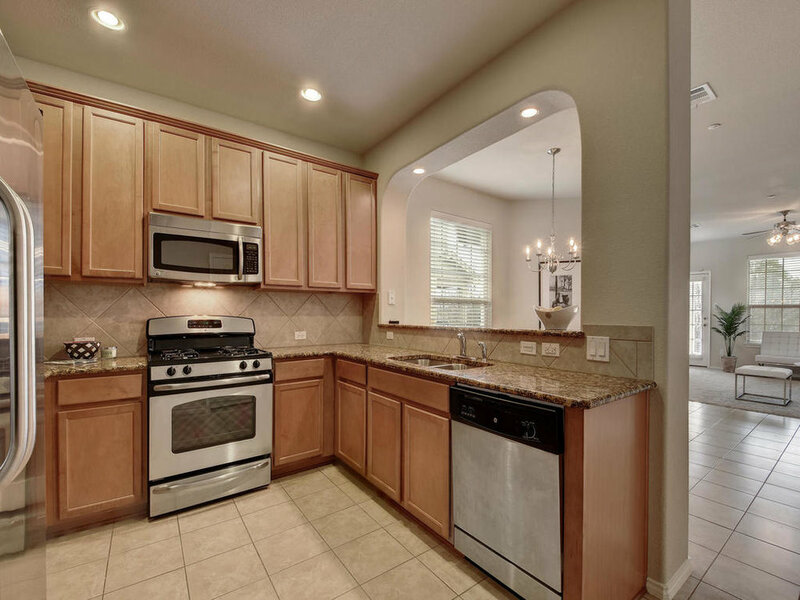 The spacious kitchen boasts stainless steel appliances and granite countertops, bar seating space and a attached dining area. 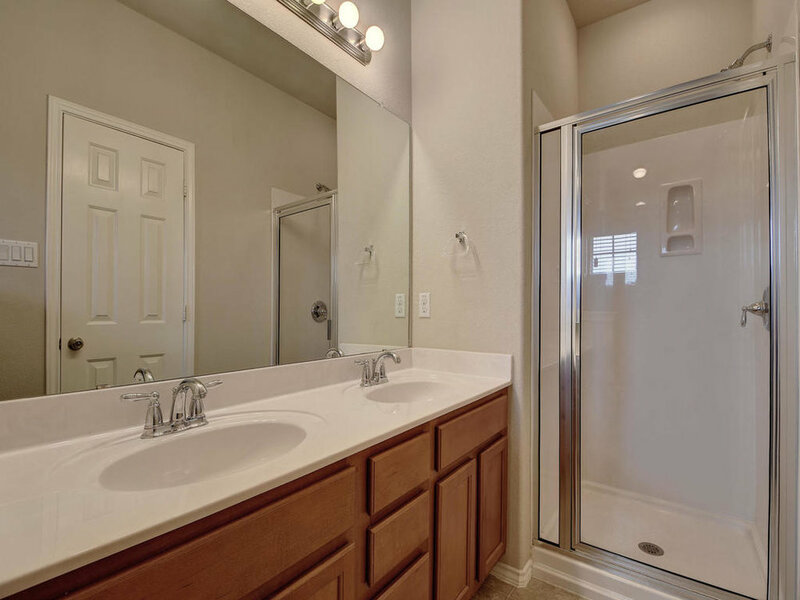 Each bedroom has its own attached, private, full bathroom and the bedroom area also features a utility/washroom closet for convenience. 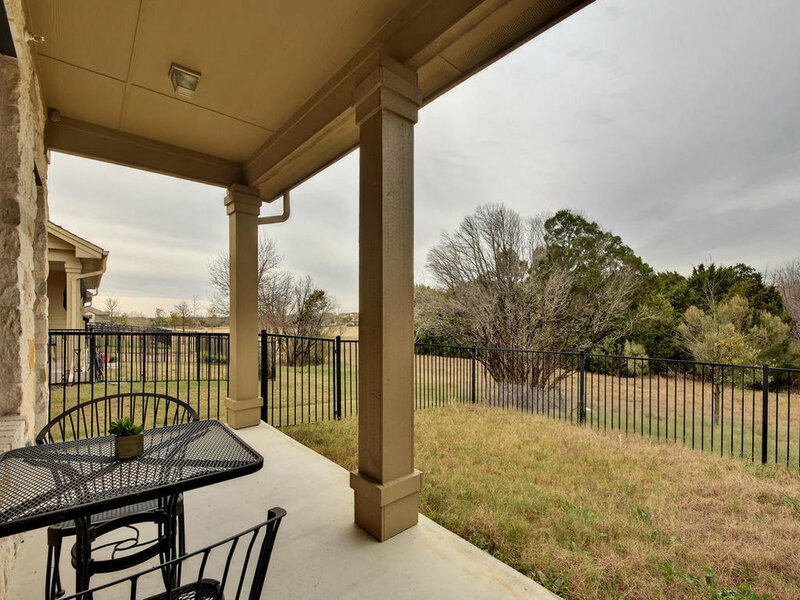 With a large living room, your own garage and a fenced back yard that backs to a wide open meadow this is one that you have to see for yourself. 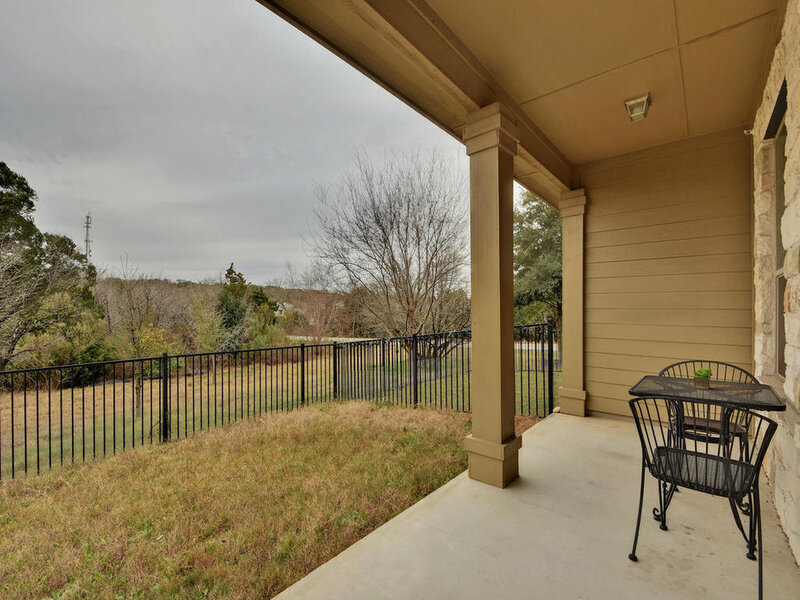 This townhouse style condo is located in Brodie Heights, one of Austin's finest town home communities. 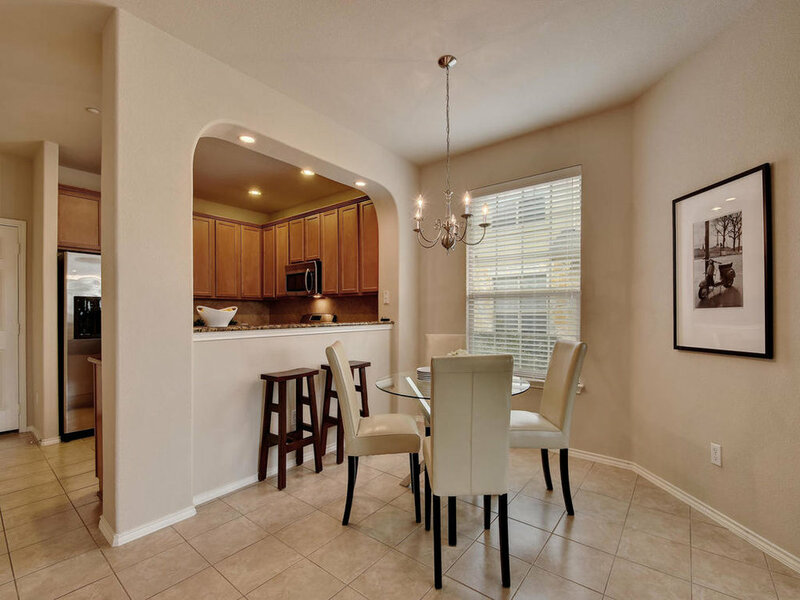 The spacious kitchen boasts stainless steel appliances and granite countertops, bar seating space and a attached dining area. 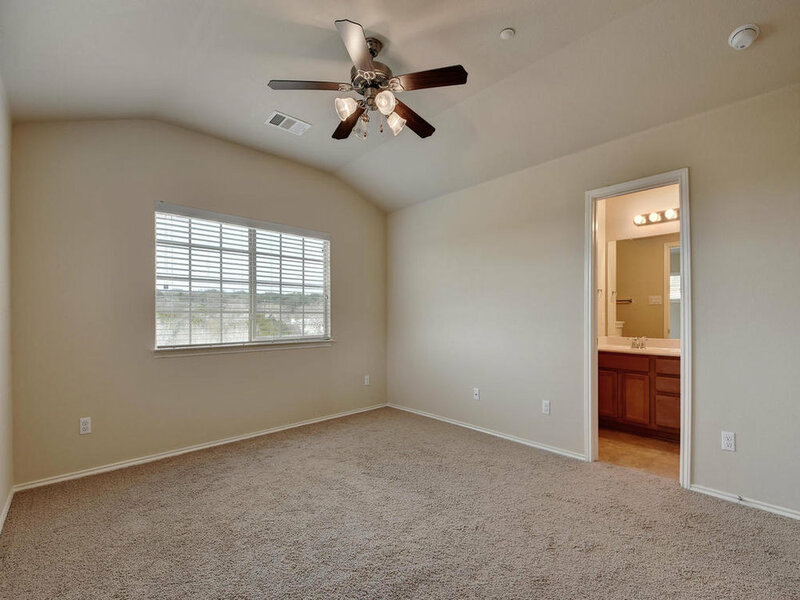 Each bedroom has its own attached, private, full bathroom and the bedroom area also features a utility/washroom closet for convenience. 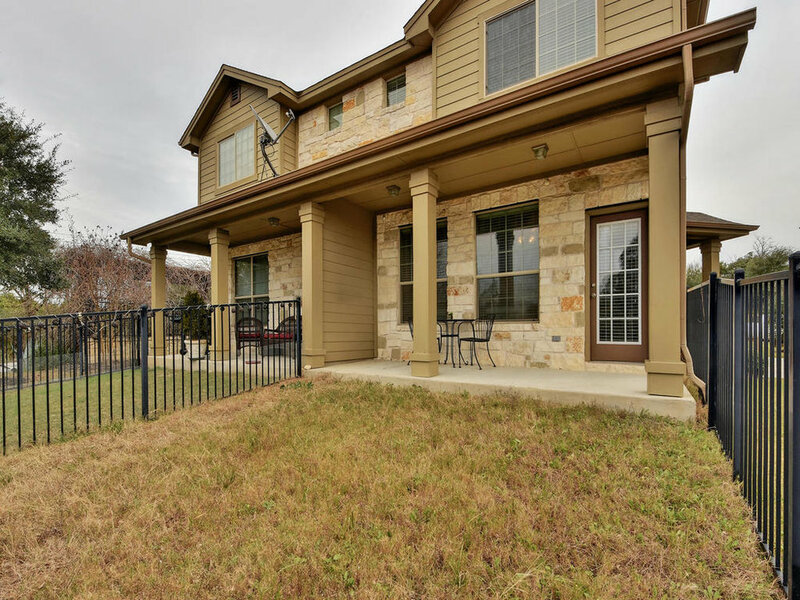 With a large living room, your own garage and a fenced back yard that backs to a wide open meadow this is one that you have to see for yourself.